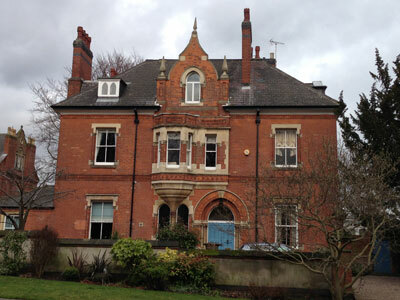 This Victorian property in the Park, Nottingham, still had the original timber single glazed windows installed. The windows were replaced with Wood Effect UPVc Sliding Sash windows from the Bygone Collection. The Bygone Collection allows the look of timber windows without the maintenance required.